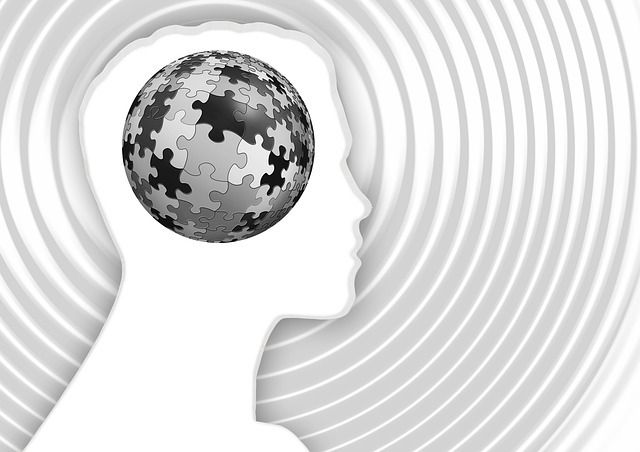 ← Clever cons and TOK 3: Is critical thinking utterly futile? Clever cons and TOK 4: On guard against scams! (by Eileen Dombrowski, from OUP blog) Word of the day: gullible. Definition: easily duped or cheated, quick to believe something that is not true. In this last of four posts on scams and the “confidence game”, I’d like to close with activities and discussion for students aimed at reducing their gullibility and augmenting (I hope) their skills of critical thinking. The four posts have all been prompted by Maria Konnikova’s recent book: The Confidence Game: Why We Fall For It…Every Time. Does it matter to tell the truth? (ethical perspectives on telling the truth) February 8, 2016. What does storytelling do to knowledge? February 15, 2016. Is critical thinking utterly futile? February 22, 2016. On guard against scams! February 29, 2016. Never assume that you’re not vulnerable yourself or that you will always recognize a scam. Recognize your own increased vulnerability to being manipulated and deceived at moments of emotional stress, even if that stress is simply a change of job or a move. Even though the subtitle of Konnikova’s book declares that we always fall for scams, clearly she doesn’t believe we all do, all the time. And neither do I. Thinking critically is NOT futile! This week, I suggest setting your students to work to examine current real life scams — and to build their own list of tips for being on guard against being deceived. Have them look at devious and nasty scams to catch their interest and indignation, and have them think about general defenses against cons. How can we tell when a source or a knowledge claim is NOT to be trusted? How do we know when a source of knowledge claims is reliable? What tactics are being used in this scam, and for what purpose? Why do you think someone would fall for this scam? What advice would you give people to recognize and resist this scam? The pair preparation can be in class time if your students have internet access from the classroom, or on their own time if they can work together outside of class (face to face, or online). Some of the most common that students are likely to encounter include online dating scams, the “Nigerian scam” (419), and phishing emails. Among the most important to treat, I’d say, are ones that plunder information from users of Facebook and other social media sites. Ex-conman Frank Abagnale, now an FBI security expert, warns that children and young people are vulnerable to revealing too much information on social networking sites. (“Facebook users risk identity theft, says famous ex-conman”) Discussion of online privacy and secure sites is extremely relevant to our students, and demands that they think about knowledge, and what power knowledge of themselves might have in the wrong hands. 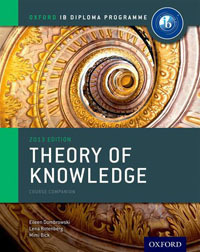 Ownership and control of knowledge are perpetual topics in Theory of Knowledge! As pairs present the particular scams they’ve investigated, you can help your class build a collective list of advice on how to be on guard against scams. Not only have you encouraged them to be analytical about knowledge claims and their sources, but you probably now find yourself distilling tips that can be linked, at some point, to critical methods of different disciplines. Finally, end with the knowledge question not in the negative but the positive, treated as an ongoing question of the course: How do we know when a source of knowledge claims is reliable? You’ve thereby hooked the whole of your class discussions of scams and the con game – not just in today’s suggested class but in the earlier ones – back onto one of big pegs on which the whole course hangs. Or…maybe not. One thing we learn from studying the “confidence game” is that when something sounds too good to be true, then…it probably is. This entry was posted in IB Theory of Knowledge and tagged critical thinking, evaluating sources. Bookmark the permalink.